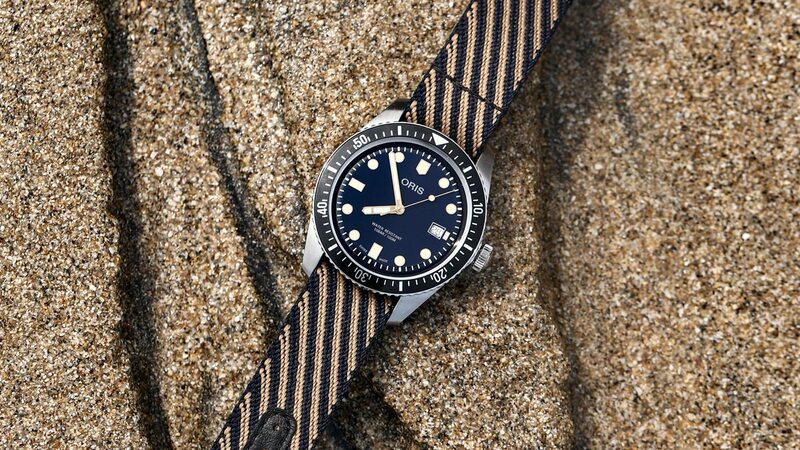 Versatile Watches for Any Occasion - Oris | Valet. 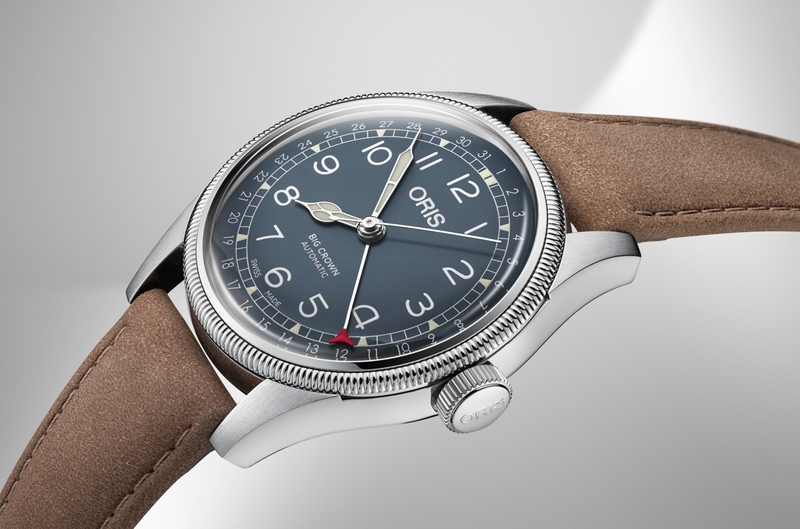 We've called them “the best Swiss watches for your money.” Oris has been making quality mechanical timepieces in Hölstein, Switzerland for over a century. Expertly engineered from premium materials, they specialize in luxury watches that are built for a man's everyday life. After all, a well-made watch has the power to make a man feel instantly more confident. 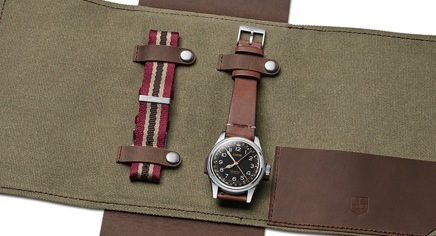 The right watch combines the style of finely crafted jewelry with the rugged utility of an essential tool. 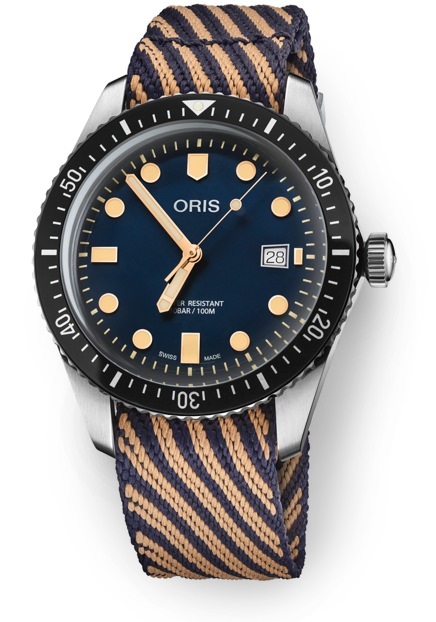 What makes Oris watches so popular with in-the-know men is that these are not precious heirlooms that must be treated gingerly. 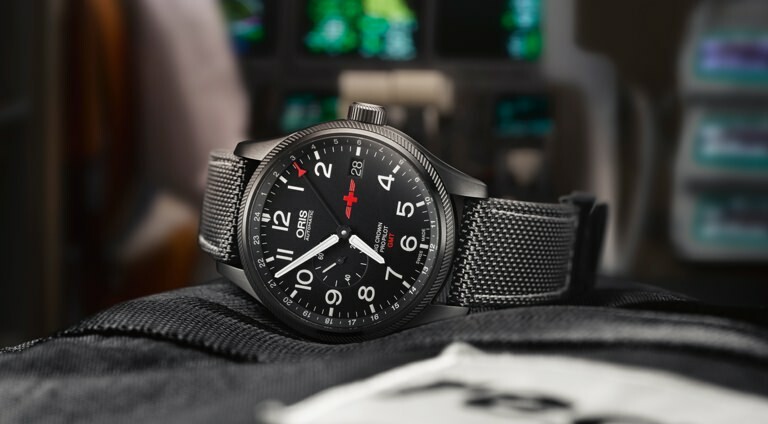 They're built for real men and inspired by such adventurous passions as aviation, diving and motorsports. Strap one on and the watch conveys something about the man wearing it. 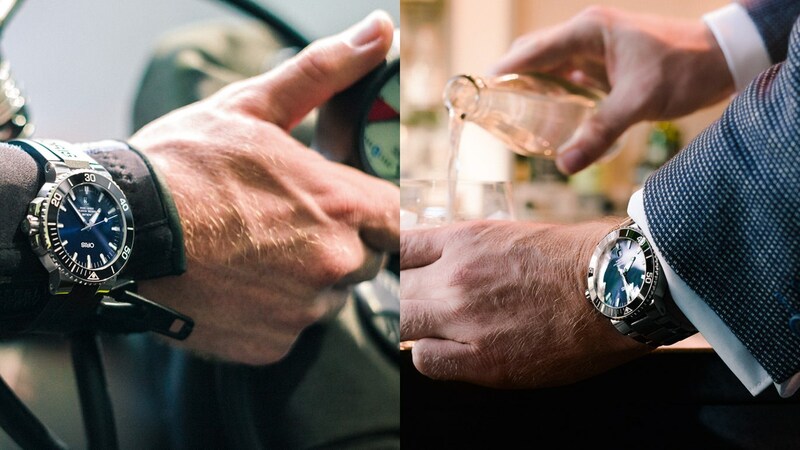 A quick glance at the wrist, and you're instantly informed of his taste and the type of life he leads. 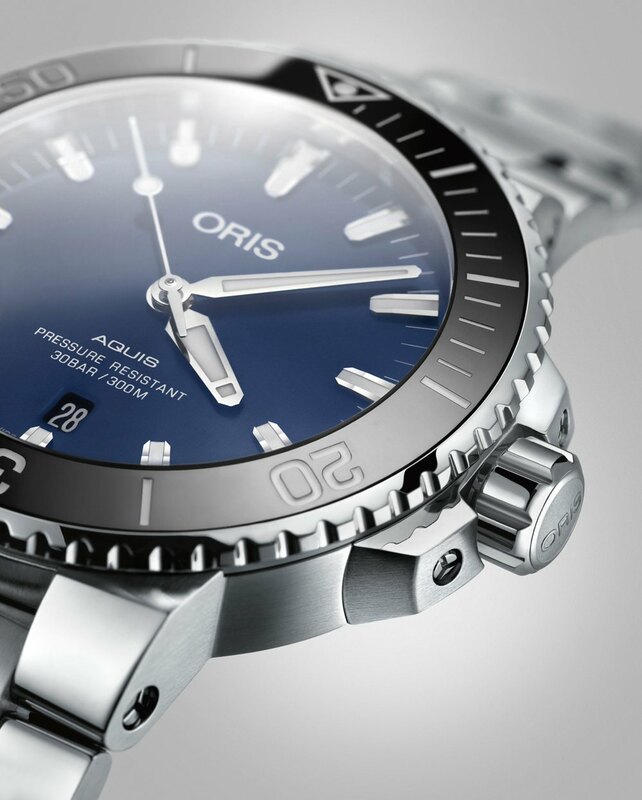 What we like about Oris is that one watch can do the job of many. Take these three styles below. All come in a range of styles and straps that allow them to be configured for the life you live. They'll also adapt to the various areas of a man's day—from work and after-hour events to weekend adventures or trips around the world. 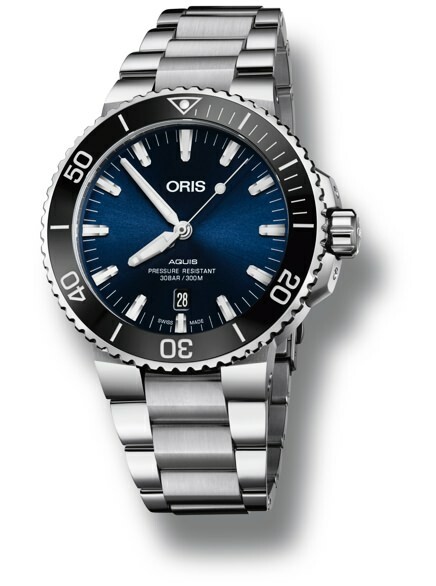 The Aquis Date is a classic looking dive watch that boasts a case, bezel and bracelet made of stainless steel, the ultra-rugged metal that gives the timepiece an extra level of performance, along with a gleaming polish that gets better with the patina of age. Oris's designers have given the case an elegant, fluid profile that means not only is the watch practical underwater, it's also comfortable transitioning to both casual and formal occasions on dry land. 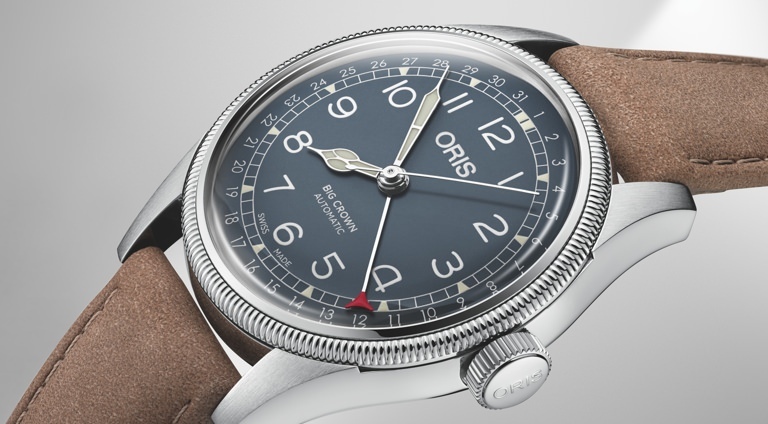 The pointer calendar movement has been an Oris favorite for more than 70 years. And this latest iteration is a striking combination of modern and vintage aesthetics, which result in a versatile watch that is at once sporty, rugged and traditional enough to be worn with anything in your wardrobe. With a bubble-domed sapphire glass for extreme shock and scratch resistance, a brushed metal case and a classic leather band, it can handle anything you throw at it. 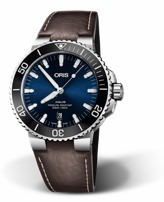 A classic design revived from the Oris archive, this is a modernized version of the iconic diver's watch that was introduced half a century ago. 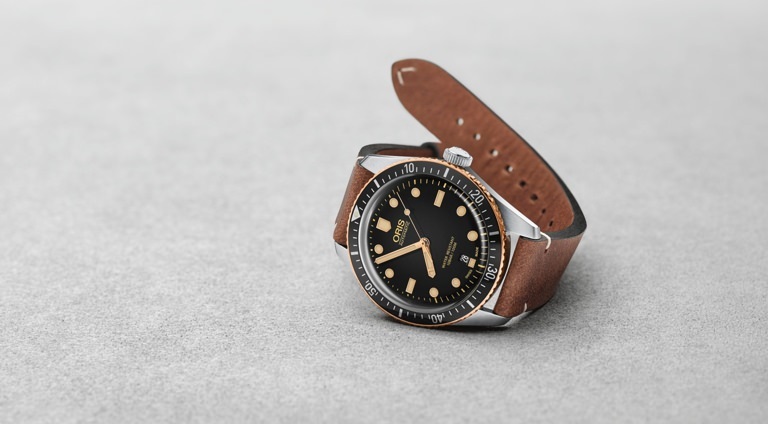 The Divers Sixty-Five can be configured in multiple styles and shares the throwback looks of the original. This environmentally-friendly take is breaking new ground by introducing a strap engineered from recycled plastic. The material used in the handsomely striped woven strap is called r-Radyarn, which is made from post-consumer recycled polymer. 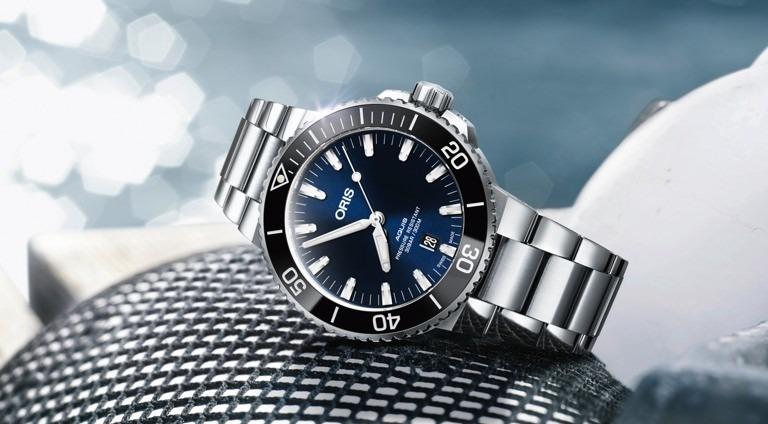 The versatile material, never before used in luxury watchmaking, not only removes the need for further natural resources, but the solution dyeing process saves both water and energy consumption. 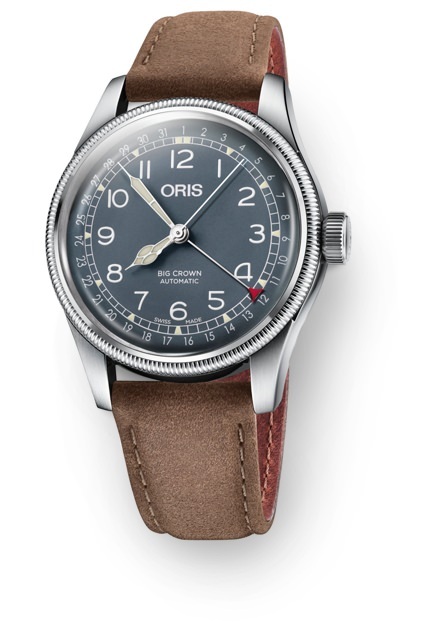 produced in support of the charity's mission is based on the iconic Big Crown Pointer Date and features a subtle mustache embossed into the strap.